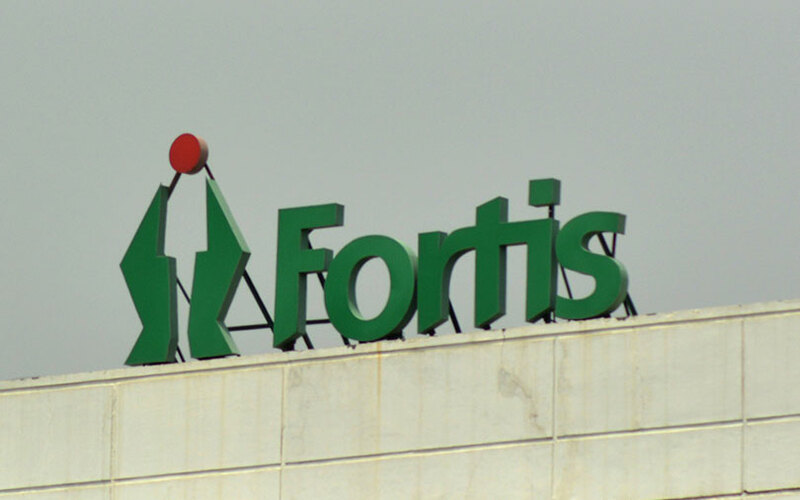 The board of Fortis Healthcare Ltd on Tuesday approved the appointment of four directors nominated by Malaysia's IHH Healthcare Bhd, which had won the bidding war for the Indian hospital chain in July. The Fortis board now has seven directors: chairman Ravi Rajagopal, and independent directors Indrajit Banerjee and Suvalaxmi Chakraborty are the other three. The board on Tuesday also okayed the issue of shares equivalent to a 31.1% stake for Rs 4,000 crore to IHH, as decided when the Malaysian company won the bidding war. The Indian company allotted 235 million shares to IHH at Rs 170 apiece. IHH will now make a mandatory open offer worth Rs 3,300 crore for up to 26% additional equity at Rs 170 per share, the filing said. Law firm Khaitan & Co was the sole India legal adviser to IHH for the acquisition.